Watchmakers are an elite group of perfectionists who toil every day to create the most precise timepieces possible. That quest has led to the unveiling of mechanical watches that feature what may be the ultimate precision concept: constant force. new technologies and systems were developed that helped to improve accuracy immensely. Still, one of the biggest issues in a mechanical watch stems from minor inaccuracies in timing due to inconsistent delivery of power from the mainspring barrel (where the energy is stored) to the regulator of a watch (which controls timekeeping). When fully wound, a mechanical watch will run for the duration of its power reserve, then stop. Generally, in its fully wound state, it delivers stronger torque in the first few hours of running time before leveling out. Then, toward the end of the watch’s power reserve, the torque slows until it stops. This inconsistency of the mainspring’s unwinding power renders the watch slightly inaccurate. 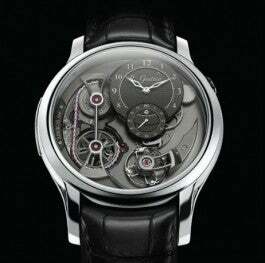 Granted, we are talking minor inaccuracies, but in haute horology, precision is king. As such, certain brands search for ways to improve the isochronism of a watch. Today, constant force is achieved in several ways. One way is to utilize a complex fusée-and-chain system. These systems date back to the 17th century in large-format clocks, but today top brands have perfected and miniaturized them to such a degree that they can fit a chain (usually with more than 600 parts) and fusée (pulley) inside the watch. The system works similarly to the gears of a bicycle. It uses a cone-shaped pulley linked to a chain that is coiled around the barrel. As the mainspring unwinds, the chain rolls on the barrel and off the fusée, with its leverage compensating for waning torque. Independent Swiss brand Ferdinand Berthoud employs a fusée-and-chain system in the Chronomètre FB-1R.6-1 tourbillon watch. The barrel of the movement features a Maltese cross stop-work device that limits the winding turns of the mainspring to prevent overwinding. The fusée-and-chain transmission and the tourbillon escapement of the Caliber FB-T.FC.R can be seen through a sapphire caseback. 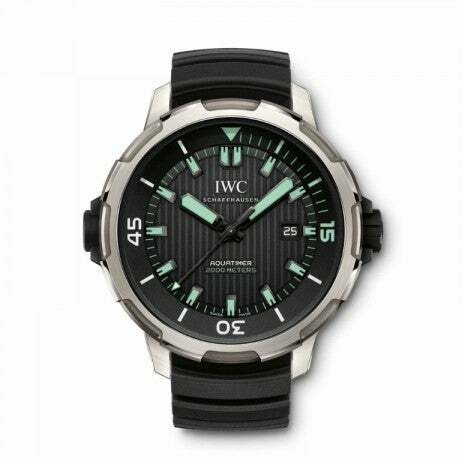 The newest version of this watch is rendered in a 44mm stainless-steel case with a regulator dial in black rhodium. Just 20 pieces will be made. Another way to achieve constant force is via a remontoire system (from the French word remonter, or ‘to wind’), which consists of a second spring (or power source) strategically placed between the escapement and the barrel to absorb the mainspring’s energy and release the power to the escapement balance at specific intervals of time. 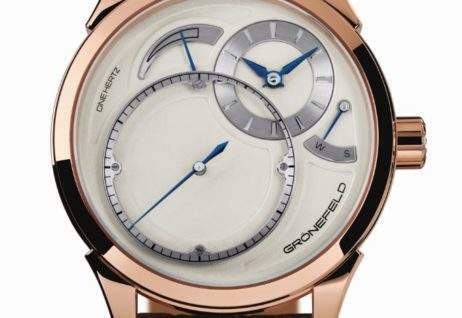 Grönefeld, a Netherlands-based independent watch brand, has mastered this system in its Grönefeld 1941 Remontoire collection. The watch is equipped with a remontoire with a release system that is activated every eight seconds (10,800 times a day). It winds the second small hairspring and ensures that the force serving the balance does not wane, but rather offers a smooth and consistent power transfer. 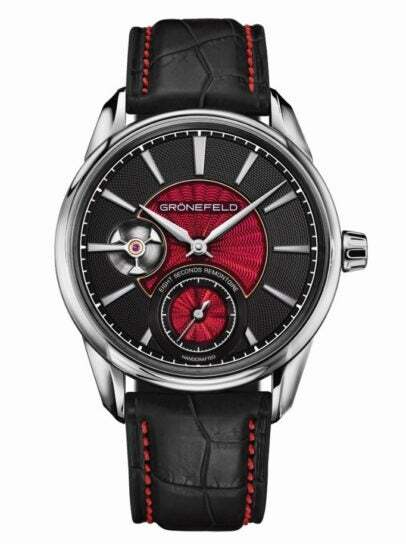 The newest Grönefeld 1941 Remontoire watches are crafted in stainless steel and feature bespoke dials engine-turned by watchmaker Kari Voutilainen. A handful of other brands achieve constant force by changing the elements in the escapement itself. Often referred to as an elastic constant escapement, this solution is relatively recent and is possible because of the development of silicon components. Essentially, the elastic silicon escapement stores the energy in units, delivering constant impulses to the oscillator. In its new hand-wound Portugieser Constant-Force Tourbillon Edition 150 Years watch, IWC Schaffhausen uses a patented constant-force mechanism integrated into the tourbillon escapement to transport even impulses to the escape wheel. 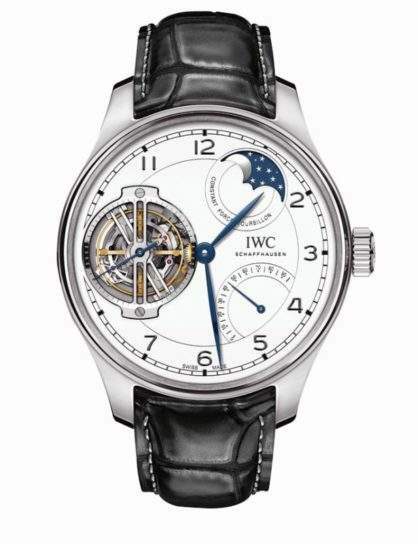 A highlight of the brand’s Jubilee collection, the limited-edition platinum watch houses the IWC-manufactured hand-wound 94805 caliber with a power reserve of 96 hours, constant-force tourbillon and moonphase display that needs to be adjusted by one day every 577.5 years. There are many watch pundits who claim that the quest for constant force is unnecessary given the accuracy of today’s mechanical watches. However, certain top watchmakers disagree, and given the fact that these expensive pieces sell, it would seem certain watch collectors agree.